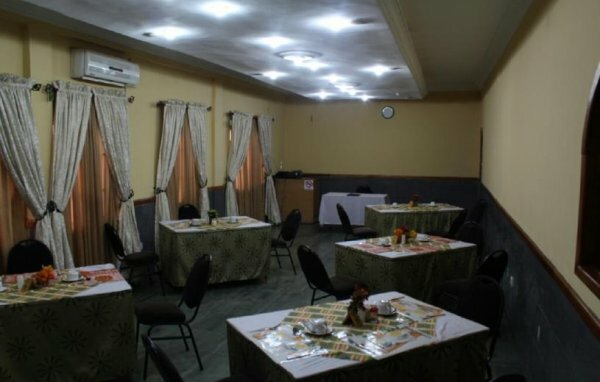 Located in the heart of the beautiful city of Port Harcourt, we offer our corporate clients and walk in guests a perfect blend of relaxation, comfort and African tradition delicately infused to meet the highest standards. Our hotel has been designed for your comfort and convenience. Your tranquility and security are our prime concern and you’ll find our customer care second to none. It is in close proximity to major shopping centers, food courts and entertainment outlets. 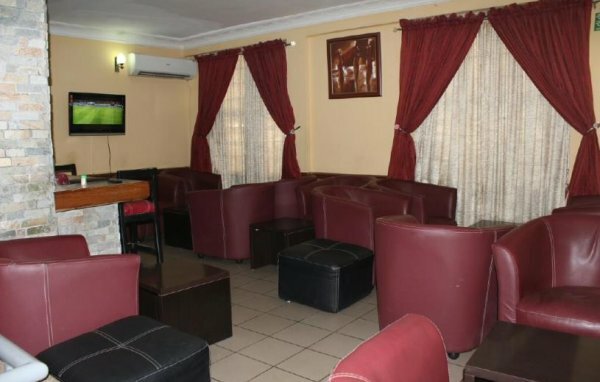 The hotel consists of a total of 46 deluxe and spacious rooms with comfortable duvets, high speed Wi-Fi internet access and a wide selection of cable channels at Dannic hotels, we strive to make your stay memorable. 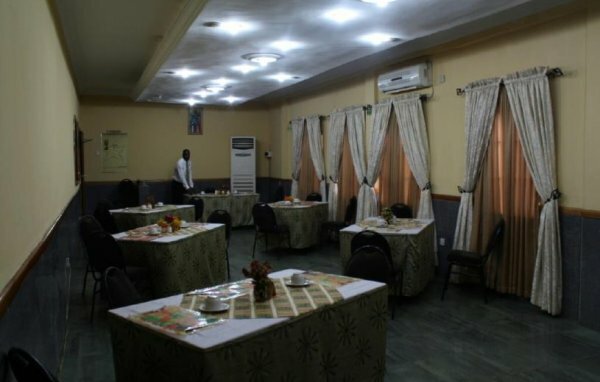 We are passionate about serving you and look forward to having you check into Dannic hotels in Port Harcourt and check in for a time to remember! Plot 33, Circular Road, GRA Phase 2, Presidential Estate, , Port Harcourt, Rivers, Nigeria. Woji Road, Port Harcourt, Rivers, Nigeria. Old Refinery Road, Photo Bus Stop, Elelenwon, Port Harcourt, Rivers, Nigeria. Eliowhani road, Port Harcourt, Rivers, Nigeria. 18, Trans Amadi Industrial Layout, Trans Amadi Industrial Layout,, Port Harcourt, Rivers, Nigeria. 29/30 Stadium Rd, Rumuola,, Port Harcourt, Rivers, Nigeria. Sani Abacha Road, GRA Phase 3, Port Harcourt, Rivers, Nigeria.